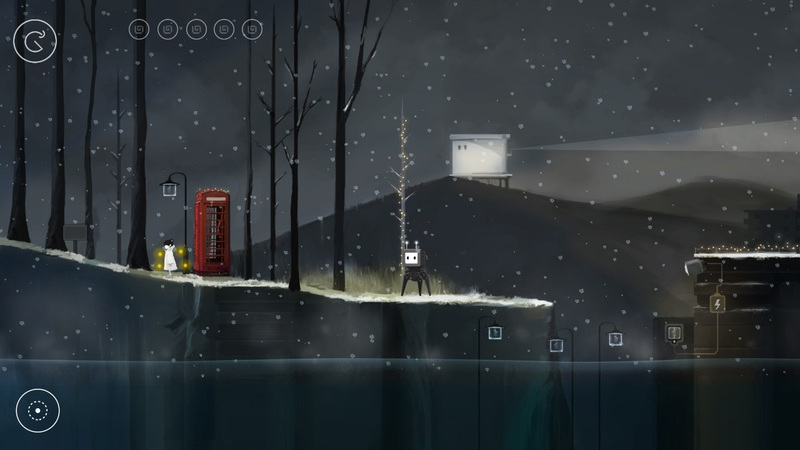 Earlier this week, Indienova announced they were bringing Flood of Light to the Nintendo Switch, this Summer. 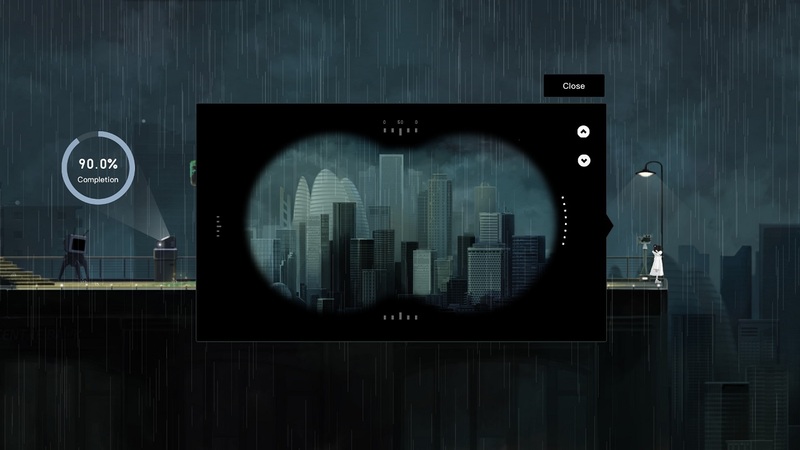 It’s a puzzle game that lets you play as a mysterious girl who arrives in a city that has been completely flooded. 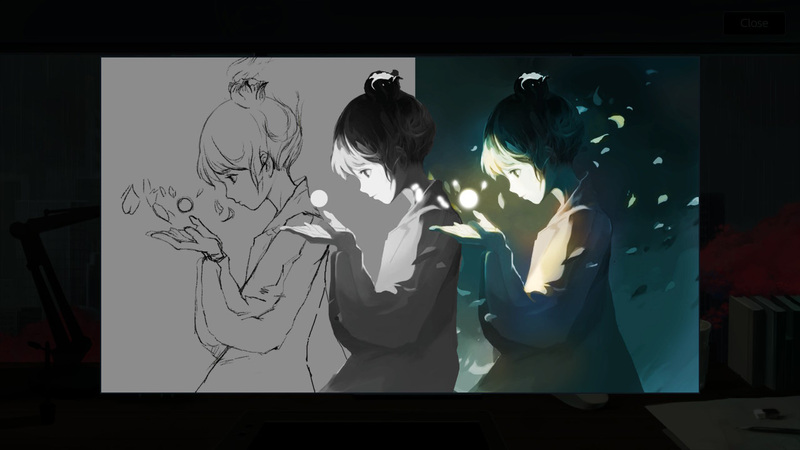 She has the ability to control light, which is used to solve puzzle. Her “mission” consists in gradually make the water go back, and save the city. In doing so, you will find out the girl’s true purpose! 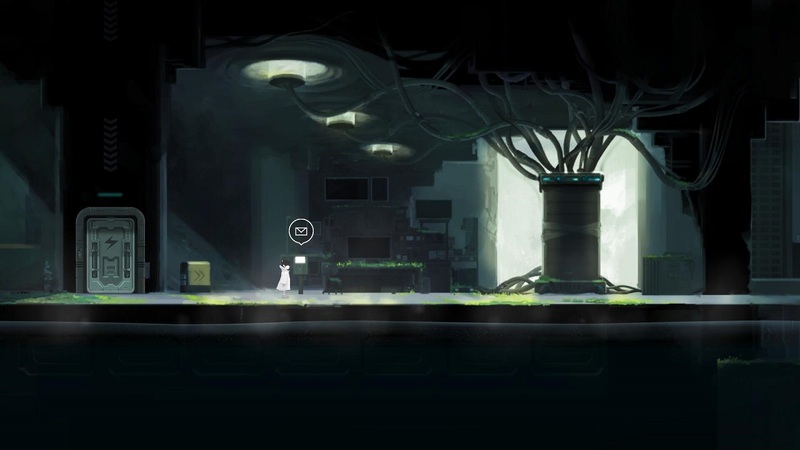 The game is said to be quite melancholis, and features “extraordinary audio-visual design”, as well as challenging yet intuitive puzzles. 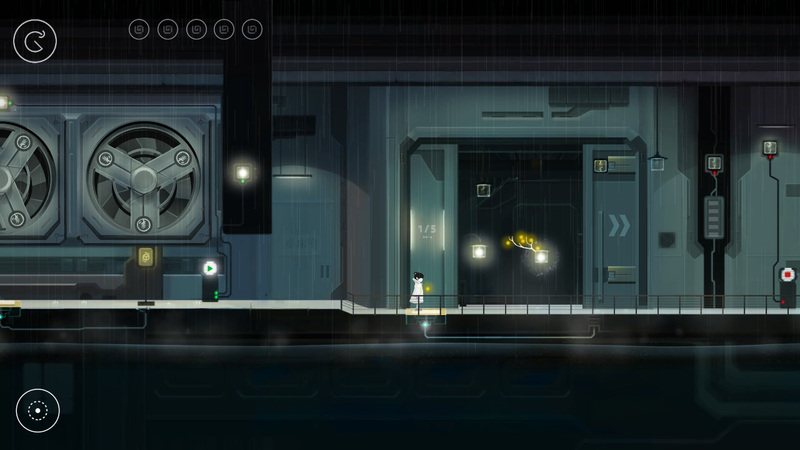 As of writing, the game already has a playable build, and Indienova is currently working on get age ratings and the publishing process. 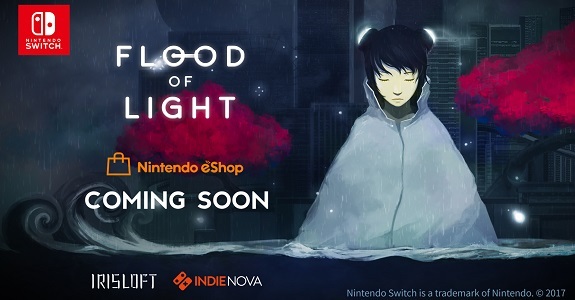 Flood of Light (Switch – eShop) comes out this Summer, worldwide. The Upcoming Games page has been updated! A few days ago, Sekai Project announced a new console game focused strategy: Sekai Games. Alongside their various releases on PC, Sekai Project will now start releasing games on consoles as Sekai Games. The first game, A Magical High School Girl, was even released a few days ago on the Nintendo eShop. 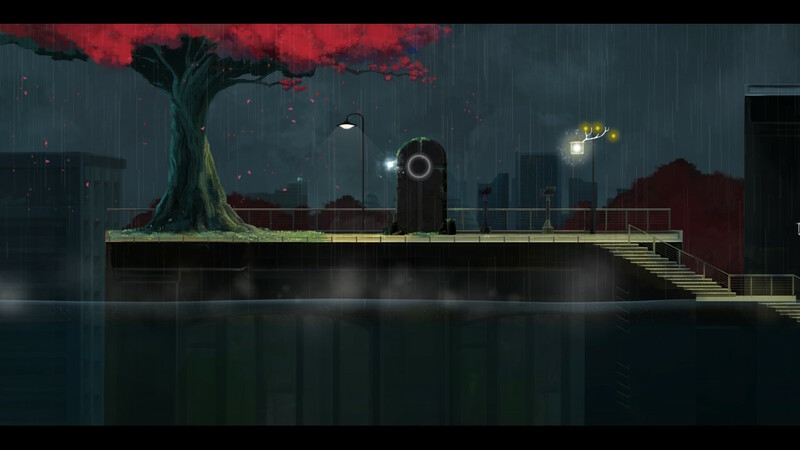 Sekai Project a wide variety of video games, ranging from Japanese adventure games to in-house new IPs, and more. You will find a list of games they’re bringing to the Nintendo Switch below! A princess named Selphine and her Royal Guard Ritona make an escape from a brutal assault that’s devastated their homeland of Rughzenhaide, and the story is coming to the Nintendo Switch! Heralded as one of the greatest visual novels of recent times, the fault series has seen incredible success around the world thanks to the incredibly strong cast of female characters, world-building with an incredible attention to detail, and a perfect blend of genres for one of the most thrilling stories you’ll ever experience! With a strong narrative and incredible artwork, fault will be one of the most beautiful looking adventures to ever grace the Nintendo Switch and PlayStation4. 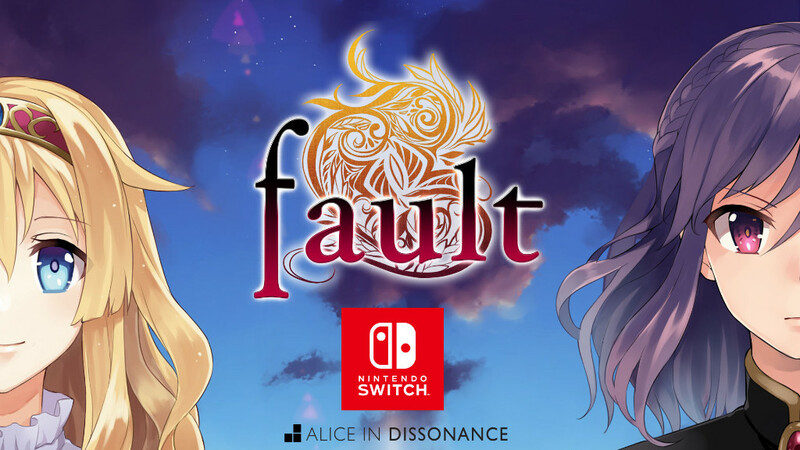 fault (Switch – eShop) comes out this November worldwide. The Upcoming Games page has been updated! Science fiction, combat and story merge as the fight goes on. 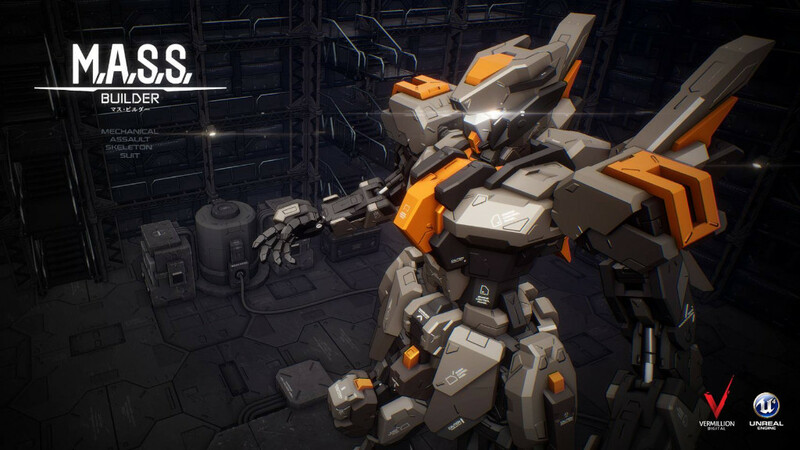 Fully customizable mecha gives the player complete control over the strength and feel of their suit. M.A.S.S. 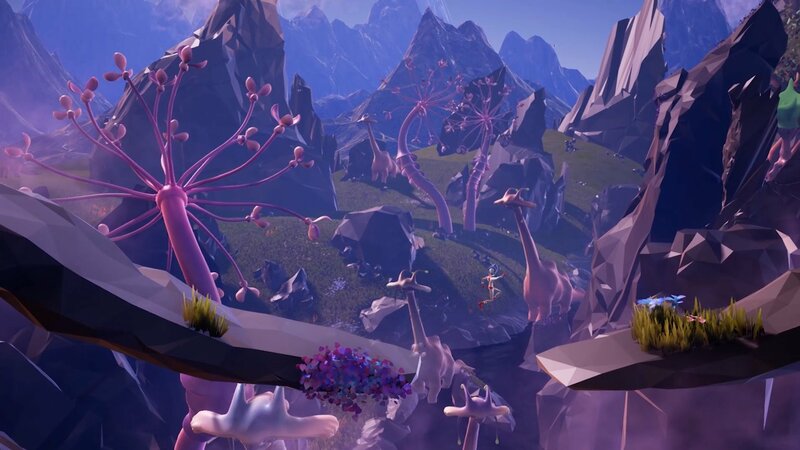 Builder (Switch – eShop) comes out in Summer 2019 worldwide. The Upcoming Games page has been updated! Samurai Cop: The Game (Switch – eShop) does not have a release date yet. The Upcoming Games page has been updated!